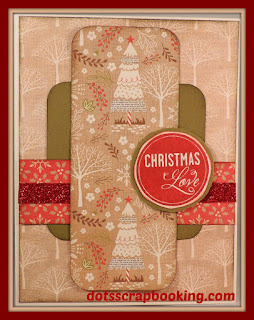 Christmas Cards-Why Should I Make My Own? Reminder: The following items are only available till December 31st. 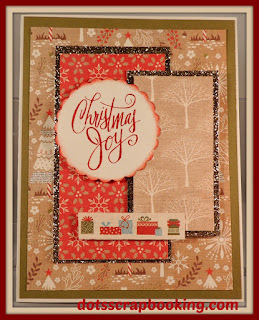 I used the White Pines Cardmaking Workshop On The Go G1099 for the majority of the cards. This WOTG makes 15 cards 5 each of 3 designs. Another alternative to this WOTG (which does make lovely cards) but it does take some time and effort to create, are the "Cut Above" card kits. Each kit makes 10 cards and just is so easy to create but the cards still look and are homemade. 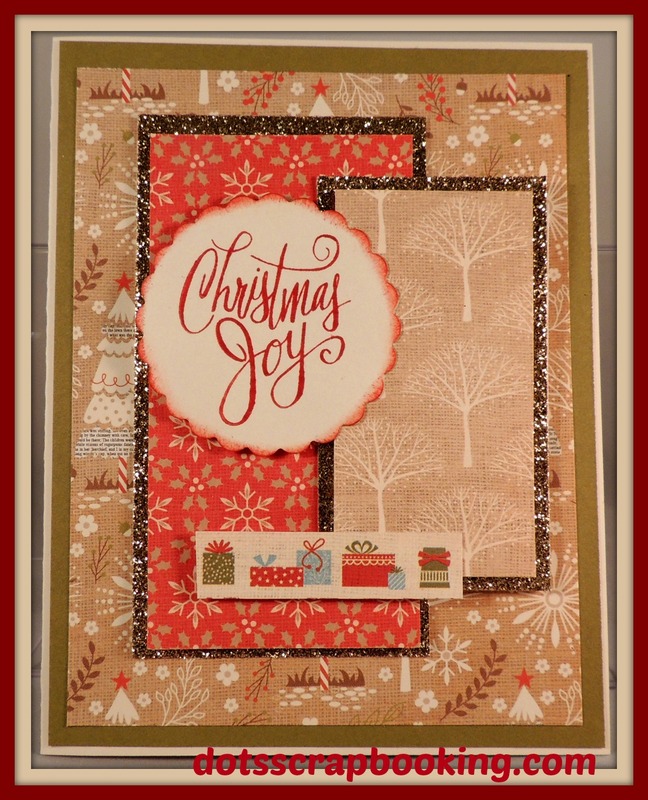 The first one is the Cut Above Boughs and Berries Card kit Z3150. BTW-These Cards are SOOOO Easy to put Together!!! The second one is the Cut Above Deck the Halls card kit Z3149. Each kit includes all the pieces for you to put together. The sentiment is stamped in black ink Z2105 or if you like, you could use ruby Z2170 or cranberry inks Z2116 or fern ink Z2650 if you'd like. The sentiments are one of Close To My Heart "M" stamps. They are small and only cost $2.95!! Making your own Christmas cards helps to get you in the mood for Christmas. You start thinking about your family and friends, especially the ones far away. It can give you the warm cozy feelings of the season. 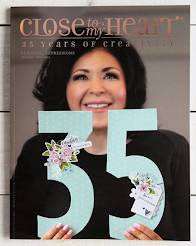 This endeavor can bring you the peace and joy of creation. You get to enjoy sharing with the ones you love. 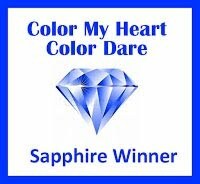 I'm hoping you get a little inspiration to make your own cards. There is the time left to create these cards. Leave me a message to tell me about your cards.